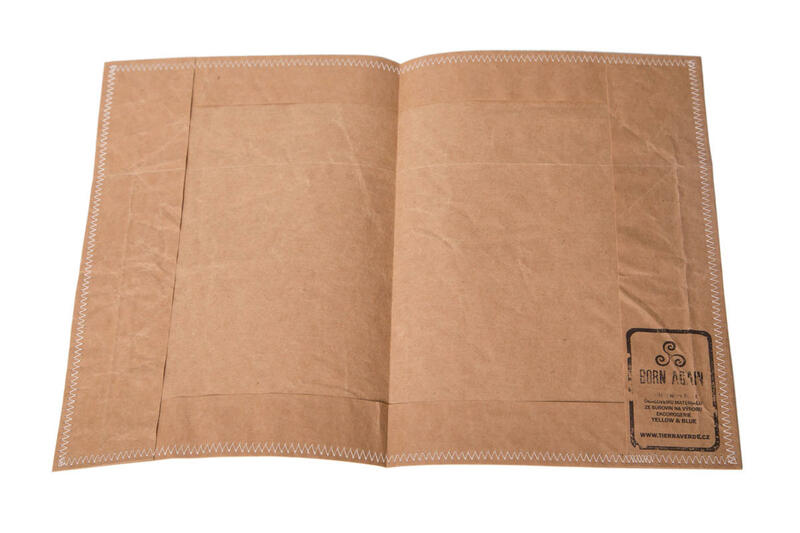 A brown casing made of solid, durable paper suitable for a booklet, brochure or a lighter book. From our Born Again series. This cover is made from reincarnated packaging material, namely from baking soda BIKA bags. Zero-waste and upcycling fans will love this product! 100% reincarnated paper from baking soda bags, the attentive care and craft of our seamstresses. 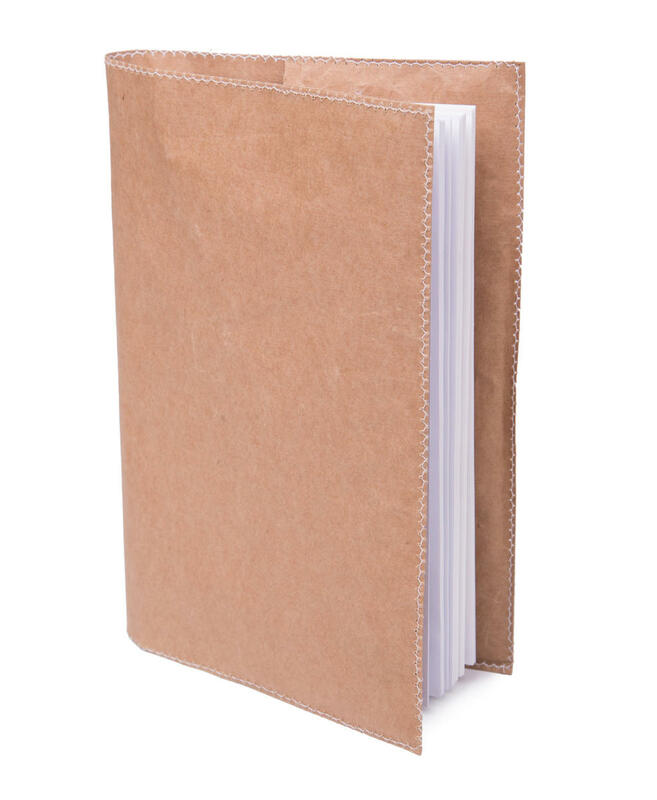 Subject * Product inquiry Exercise book cover A5 size – bulk 10 pcs RMA Misc.